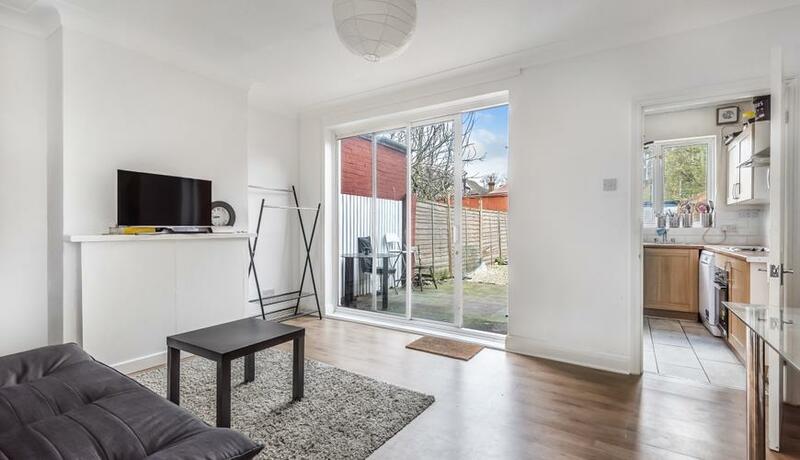 Located on a quiet residential road is this lovely three bedroom house. The property boasts a bright reception room with a separate dining room leading into the kitchen with access to the garden. Upstairs has three bedrooms and bathroom. Available 10th May.